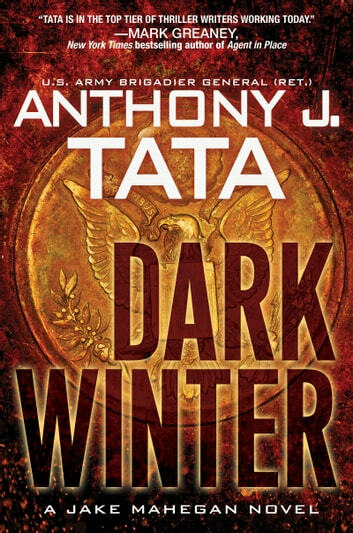 In a blistering scenario almost too close to the headlines, former Brigadier General Anthony J. Tata delivers a chillingly authentic glimpse of tomorrow’s wars—and the anonymous hackers who hold the fate of the world at their fingertips . . .
By the time anyone realizes what’s happening, it is too late. A dark network of hackers has infiltrated the computers of the U.S. military, unleashing chaos across the globe. U.S. missiles strike the wrong targets. Defense systems fail. Power grids shut down. Within hours, America’s enemies move in. Russian tanks plow through northern Europe. Iranian troops invade Iraq. North Korean destroys Seoul and fires missiles at Japan. Phase 1 of ComWar is complete. Enter Jake Mahegan and his team of highly trained operatives. Their mission is to locate the nerve center of ComWar—aka Computer Optimized Warfare—and to shut down the operation through any means necessary. Mahegan knows it’s a virtual suicide mission. There are three ComWar headquarters, each hidden deep underground in Russia, Iran, and North Korea. 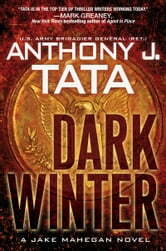 Each contains a human biometric nuclear key that the team must capture to shut down the imminent nuclear strikes. Splitting up the team is Mahegan’s only chance to prevent the next wave of cyber attacks. But even that won’t stop the sleeper cell agents—here in the United States . . . When Phase 2 ends, World War III begins.